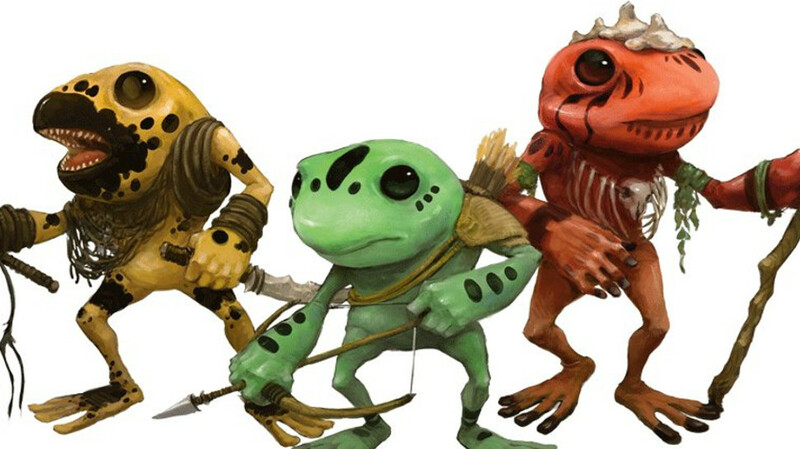 You met three Monsters. One always tells the truth, other one always lies and the last one alternates between lie and truth. Then you asked a second question addressing the three Monsters…… But they remained silent. And, you solved the puzzle in 90 sec. So, which dragon is which? 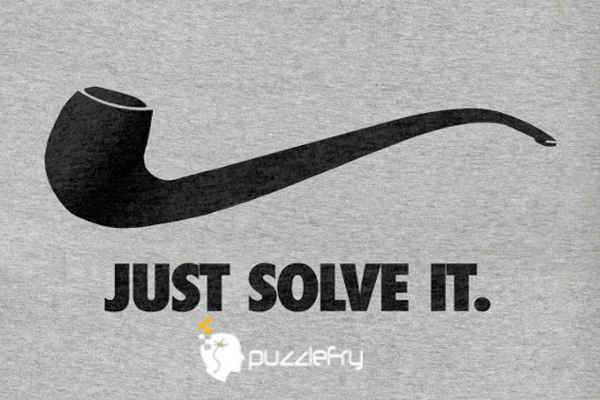 SherlockHolmes Expert Asked on 13th December 2017 in Hadest puzzles.